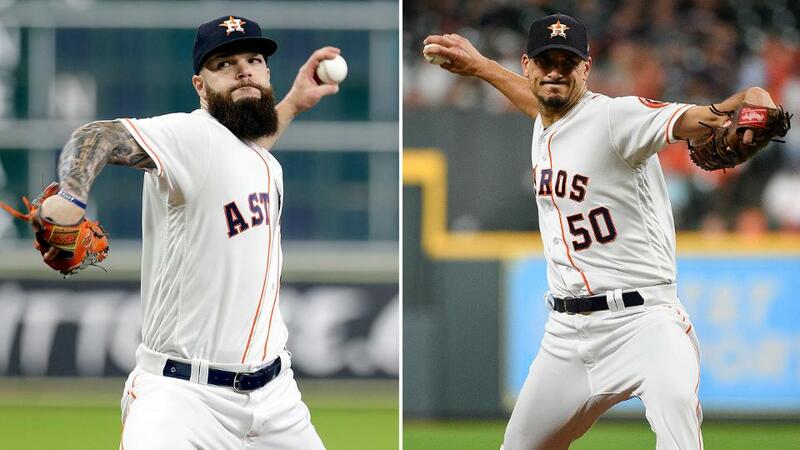 BOSTON -- The Astros will throw 2015 American League Cy Young Award winner Dallas Keuchel in Tuesday's Game 3 of the AL Championship Series against the Red Sox at Minute Maid Park and 15-game winner Charlie Morton in Wednesday's Game 4, manager AJ Hinch said Sunday. Morton didn't pitch in the AL Division Series against the Indians. Keuchel continued his career-long playoff success with a solid start in Game 3 of the ALDS against Cleveland, allowing two runs in five innings before Houston added 10 late runs to secure the sweep. He has a 3.28 ERA in nine postseason outings and a 7.46 ERA in four career starts against Boston. Keuchel held the Red Sox to one run in 5 2/3 innings in Game 2 of the 2017 ALDS. Morton, meanwhile, will be making his first outing since throwing three innings in the Astros' regular-season finale Sept. 30 at Baltimore. He's thrown just 15 innings since coming off the disabled list Sept. 8. Houston put Morton on the DL to skip one start and rest a sore right shoulder. 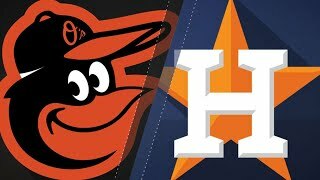 Last year, Morton started against the Red Sox in Game 4 of the ALDS in Boston, and he allowed two runs in 4 1/3 innings in the Astros' series-clinching win. McCullers providing high-leverage reliefThe emergence of Lance McCullers Jr. as a bullpen weapon has given Hinch a dynamic he didn't have for much of the season. McCullers made 22 starts this season before injuring his right elbow Aug. 4 against the Dodgers, forcing him to miss six weeks. By the time the returned at the end of the regular season, McCullers didn't have time to get built up as a starter and was moved to the bullpen. Hinch now essentially uses McCullers as one of his two main setup guys ahead of closer Roberto Osuna. 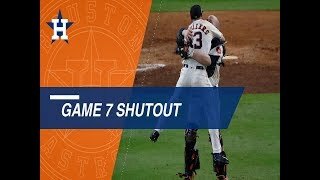 In Game 1 of the ALCS on Saturday, McCullers threw a 1-2-3 eighth inning, coming in after Ryan Pressly and ahead of Collin McHugh, who pitched the ninth once the Astros blew the game open in the top of the frame. McCullers threw just 13 pitches in Game 1 -- 11 curveballs and two changeups. He typically throws his curveball about half of the time, but he uses it as a bigger weapon in relief. Hinch said McCullers also had the right mentality for a high-leverage reliever. "The back of the game, the game on the line, the big at-bats, he feeds off that adrenaline and that anxiousness that comes with that time," Hinch said. James patiently waiting his turnHinch is still looking for a way for right-hander Josh James to make his postseason debut. The hard-throwing rookie, whose eye-opening performance at Fenway Park a month ago in his second Major League outing helped forge his way onto the playoff roster, didn't pitch in the first four games of Houston's playoff run. Hinch has had to use his high-leverage relievers in the playoffs because the games have been close until the latter frames. James can throw 100 mph with a really good breaking pitch, but he could also provide length if a starter leaves early or a game goes extra innings. Neither of those things have happened yet. "We were in this building when he broke through as a legitimate candidate to make a postseason roster; now he's made two, because 100 [mph] matters. 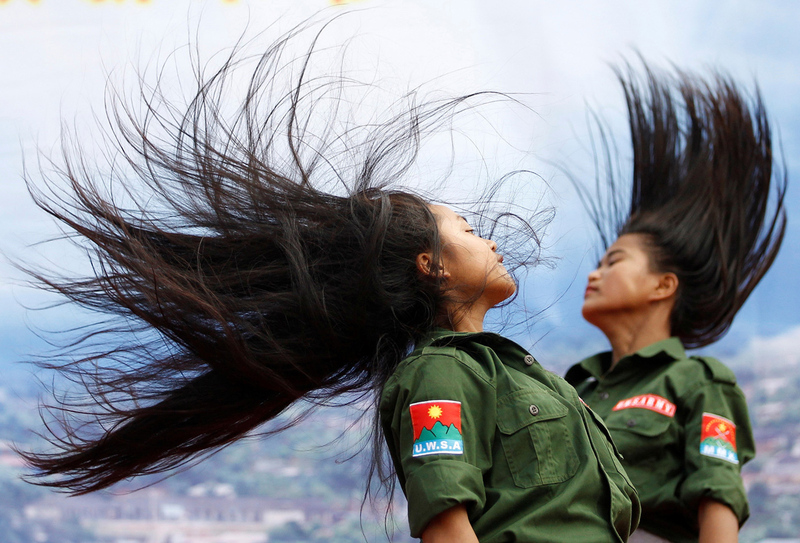 The changeup matters. The good slider, the missing the bats -- not only in the Minor Leagues, but in the Major Leagues -- has been very impressive."